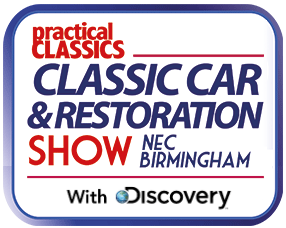 The club has a stand again at this show at the NEC being held from 22nd-2th March. The club van will be on the stand along with Steve’s MG, Richards Pastiche and Kirstys Fiesta. This is a great show with a whole range of cars from clubs all over the country attending.